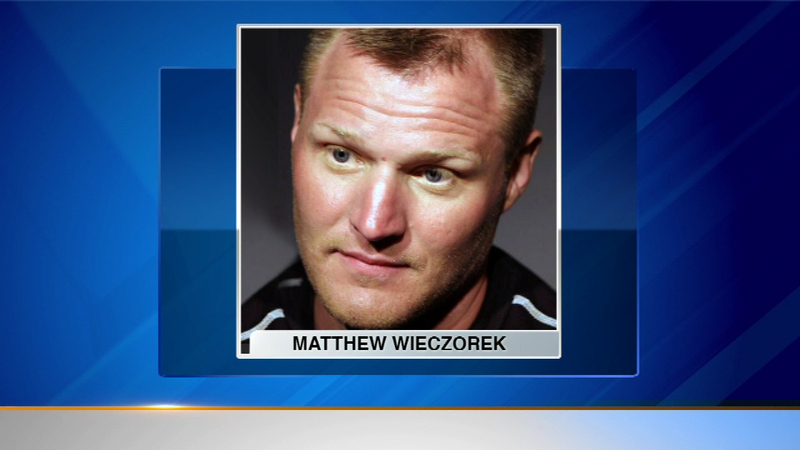 Matthew Wieczorek is accused of trying to hit officers with his vehicle. 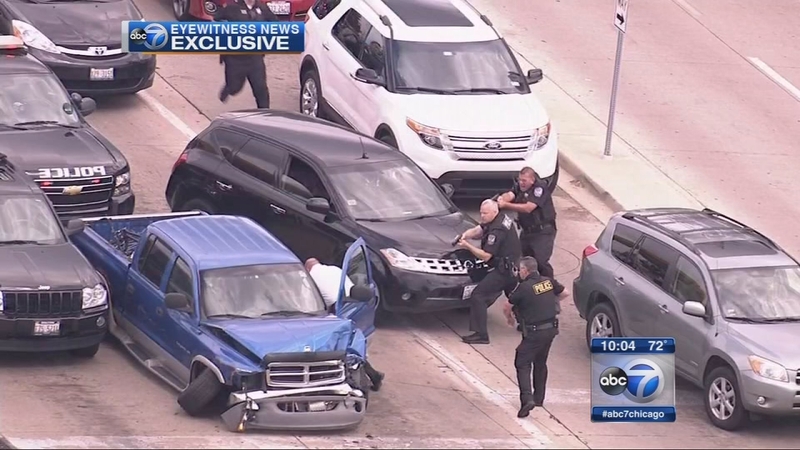 OAKBROOK TERRACE, Ill. (WLS) -- A suburban man who led police on a chase in the western suburbs last week is now facing some serious charges, including attempted murder. A driver who led police on a chase in the western suburbs crashed into a vehicle stopped at a red light in Oakbrook Terrace. Matthew Wieczorek is accused of trying to hit officers with his vehicle last Monday. The chase that started in Hillside and passed through Berkeley ended with a crash in Oakbrook Terrace. Initially, police went after him for running a red light. Wieczorek was also wanted on a domestic battery warrant.